Oh baby! 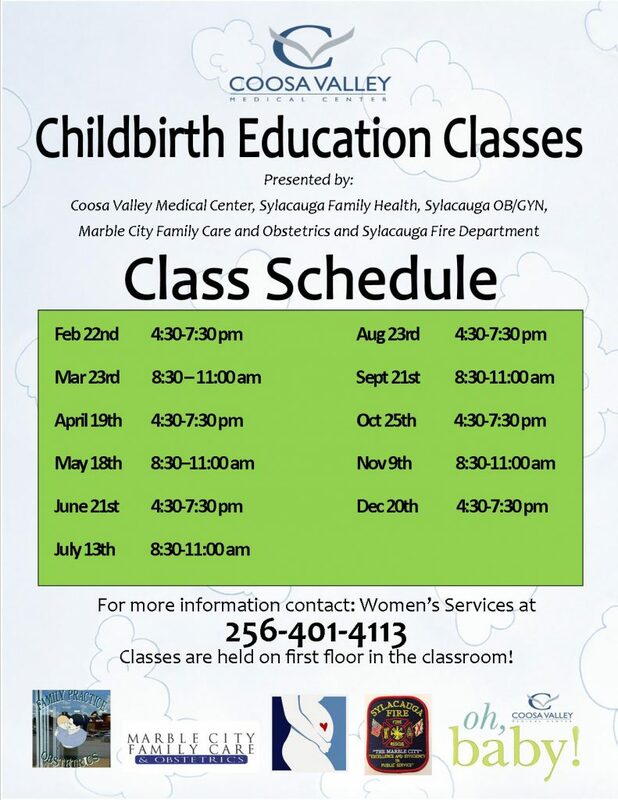 If you are currently expecting and plan to deliver at CVMC plan to attend one of our childbirth education classes. The schedule is below! For more information please call Women’s Services at (256) 401-4113.